In April, our topic of discussion will be "Buying Local" -- there are so many benefits to buying foods directly from your local farmer! 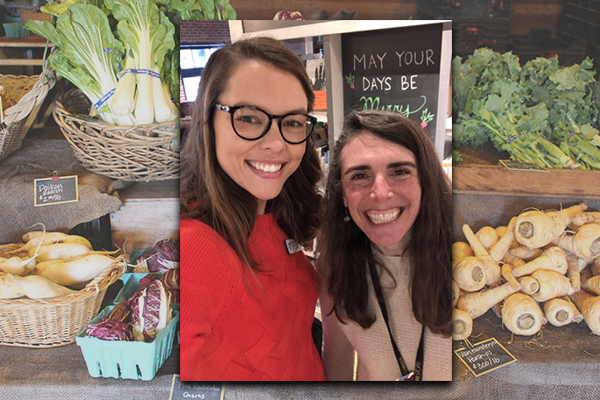 Join us to learn about local farms where you can buy veggies and meats year-round to support your health, as well as small farmers and the local economy. Instead of focusing on one specific book, we've offered a list of possible books to peruse before -- and after -- our meeting (if you don't have time to look at the books, please join us anyway!) Please feel free to share your favorite books on the topic of the month (by email to Bonnie or Jocelyn) so that we can introduce them to the group. If you have any questions, please reach out to Bonnie (bonnie@anunlikelystory.com) or Jocelyn (JocelynL@hockymca.org).